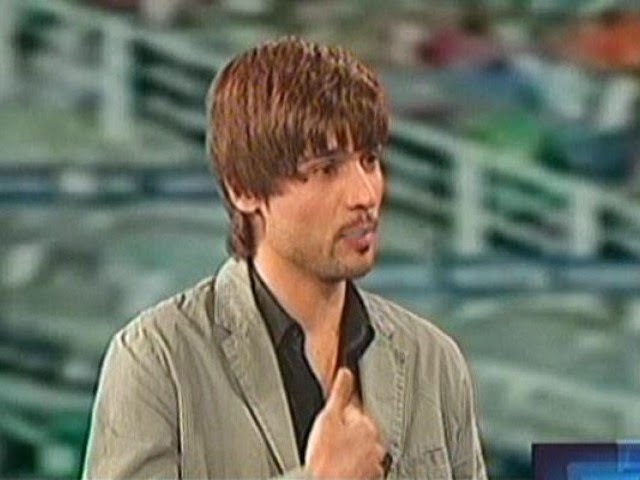 Lahore: The ICC in the spot-fixing convicted young fast bowler Mohammad Amir national team squad for the performances of others, rather than focus on. worked. will come forward, everyone gets the team to their performances, which will play nice place to get it. Mohammad Amir said hard time with many players and not too many players, but I thank everyone because everyone has good and bad times. Fitness is the key to success and is very important for a player to be fit and I know what to do for fitness. When 600 runs against the same pressure on the opposing team comes and make the bowlers bowling without any pressure. Is clear from the ICC Anti-Corruption Code Fast bowler Mohammad Amir after editing return to international cricket are being paved paths.